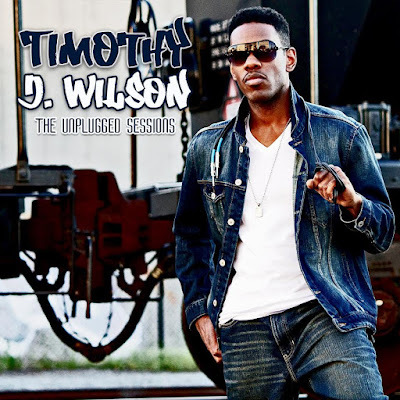 Artist Timothy J. Wilson has released a special album for listeners entitled, The Unplugged Sessions! Showcasing more of his talent as a singer and musician, Timothy definitely gives us more solid music to enjoy with this project. 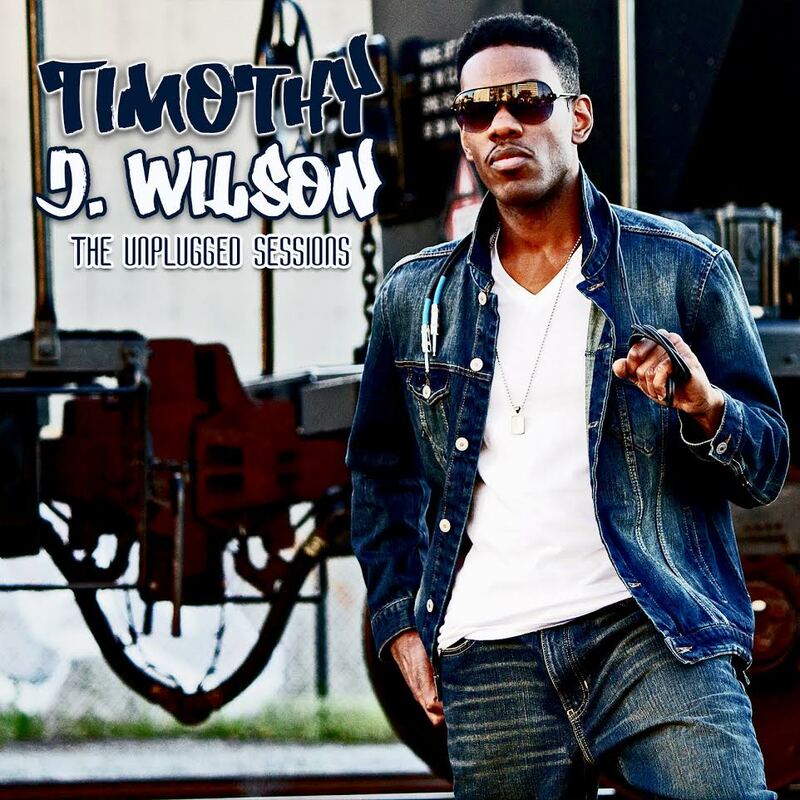 You can listen to The Unplugged Sessions in full on SoundCloud now! Also, be sure to catch Timothy as Verdine White, legendary bassist of Earth, Wind & Fire in The Nice Guys, which stars Russell Crowe and Ryan Gosling and is in theaters now! You can check out more from this artist on his official website and YouTube. 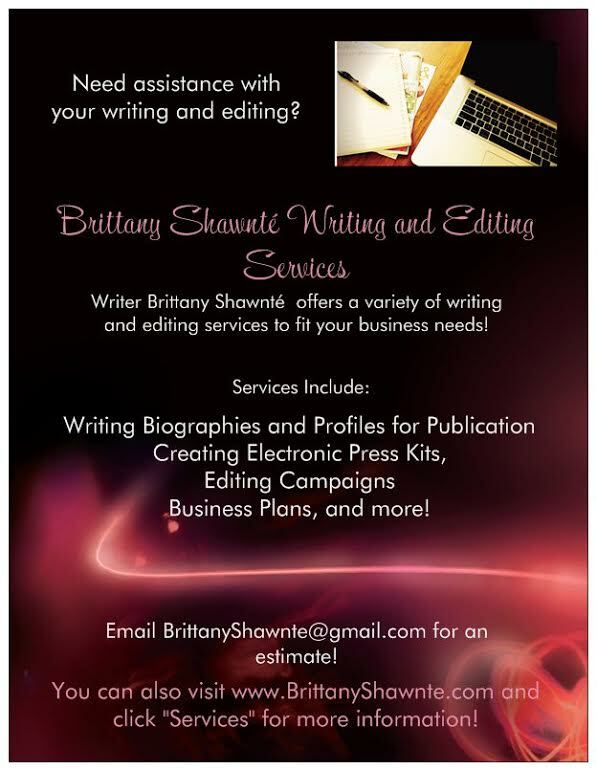 You can also connect with him on Facebook, Twitter,and Instagram!